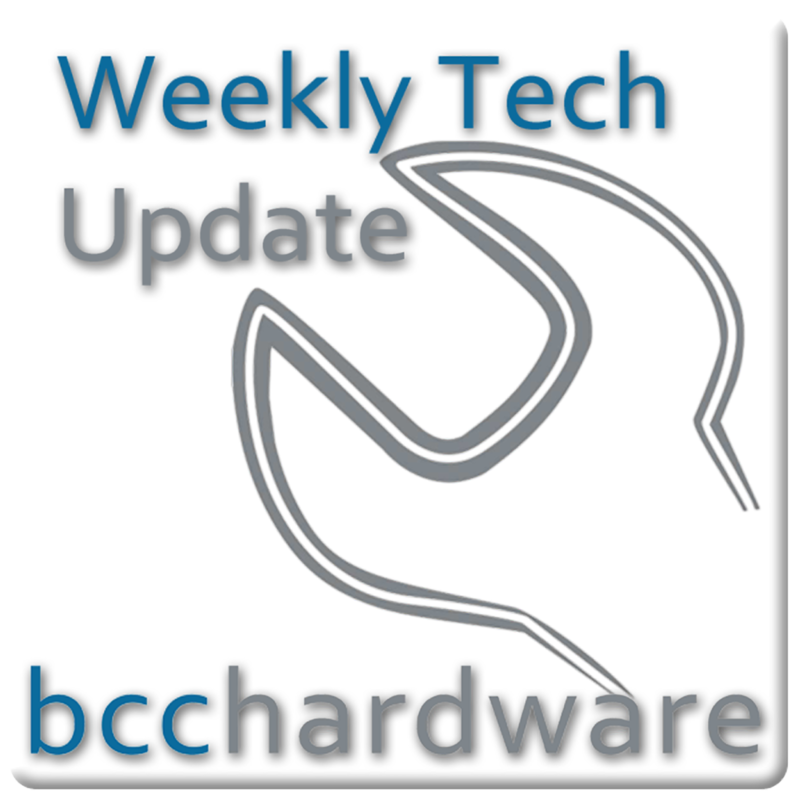 We have just posted up Episode #214 of Weekly Tech Update. In this episode we are discussing Nokia joins the green team, the start button is back - kind of - and Jim Cramer thinks Apples next project is a loser. We have those stories and more . . . Below are the show notes. What if Nokia Made an Android Phone?